Thank You Biscuit Acres Sponsors 2017! 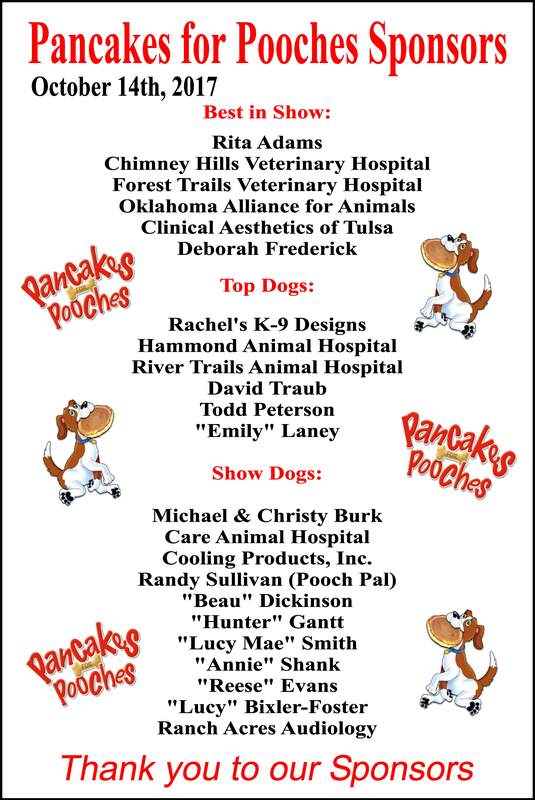 A big thanks to all our generous Donors and Sponsors for our Pancakes for Pooches event to benefit Biscuit Acres on Saturday, Oct. 18! We had a record turnout. 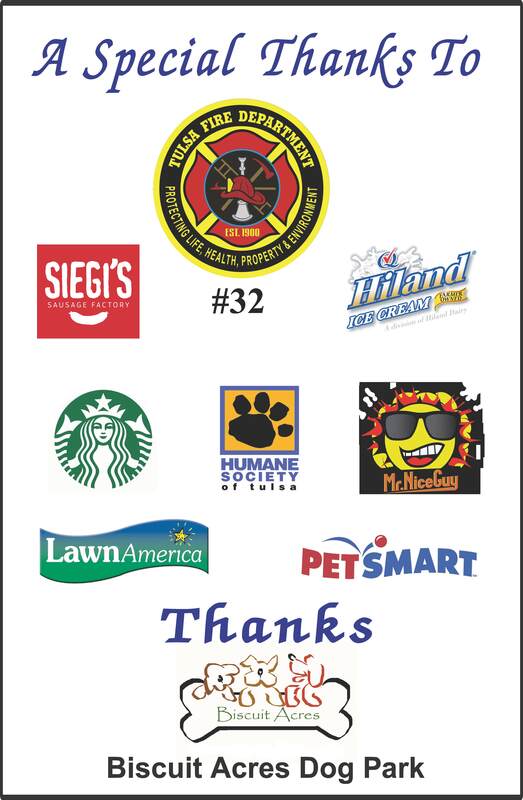 We really appreciated all who participated and helped to make our annual fund raiser such a huge success. 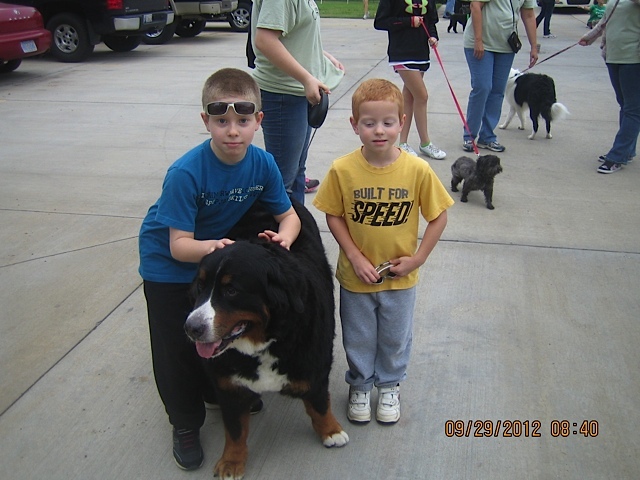 Next Next post: Another one of our Sponsor Dogs is adopted!